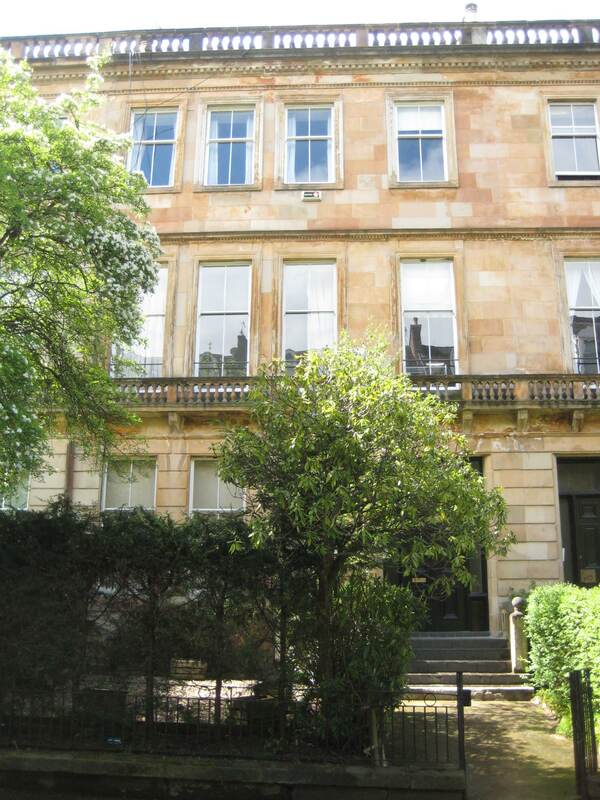 A spacious and beautifully presented 2 double bedroom flat in Hillhead. Ideally located for the university and all West End amenities. The property comprises: entrance hallway including 2 storage cupboards, 2 double bedrooms, bathroom, large and impressive lounge, separate kitchen (dishwasher, washer/dryer, fridge/freezer, gas hob), GCH. Mature students or professionals preferred. Copyright © 2016 & All Rights Reserved by Cityscape Property.